Vintage style earrings in Midnight Floral prints with Swarovski pearl detail. 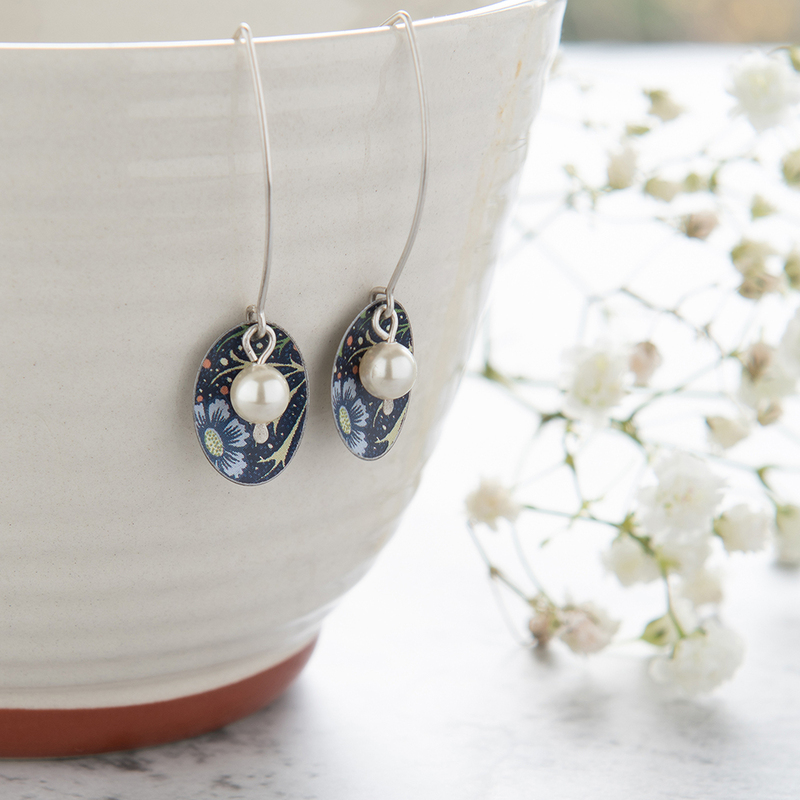 These gorgeous earrings are made from small vintage style ovals, each with a Swarovski pearl inside the dome shape. 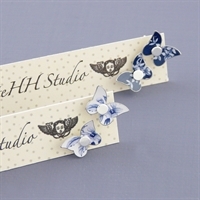 Ovals supplied on medium sterling silver earwires. 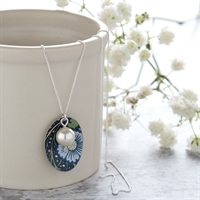 A vintage style necklace handmade in our Midnight Floral print with Swarovski pearl detail. 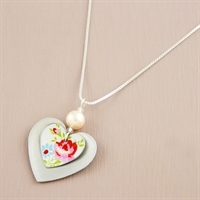 A Pretty Floral necklace with elegant Swarovski pearl detail, handmade in pretty printed tin and aluminium.